A stay on island has ended tragically for one family and friends visiting from Canada. 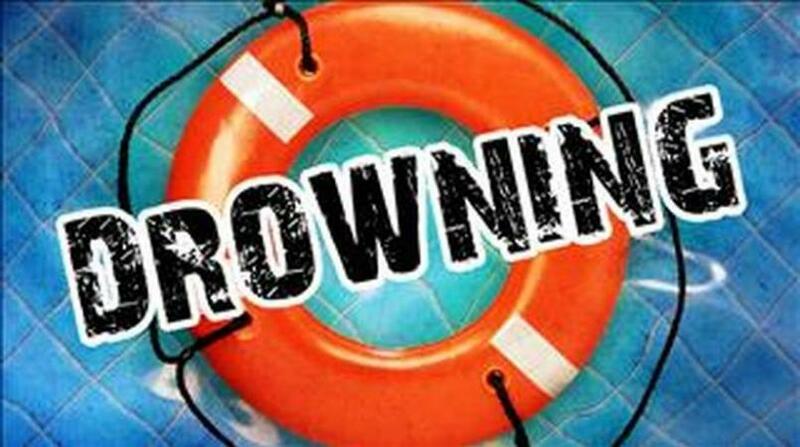 About 10:30 am on Tuesday, April 2, 2019 Police responded to a report of a suspected drowning at Batts Rock Beach, St. James. On arrival, they discovered the lifeless body of Robert Earle Mayo, 60 years of St. John’s, Newfoundland, Canada, who was staying at Apartment #1, Best E Villas, #1451 Crusher Site, St. James. He had arrived on the island on March 27, 2019, with his wife Torris Mayo 60 years also of Newfoundland, Canada and their two friends. 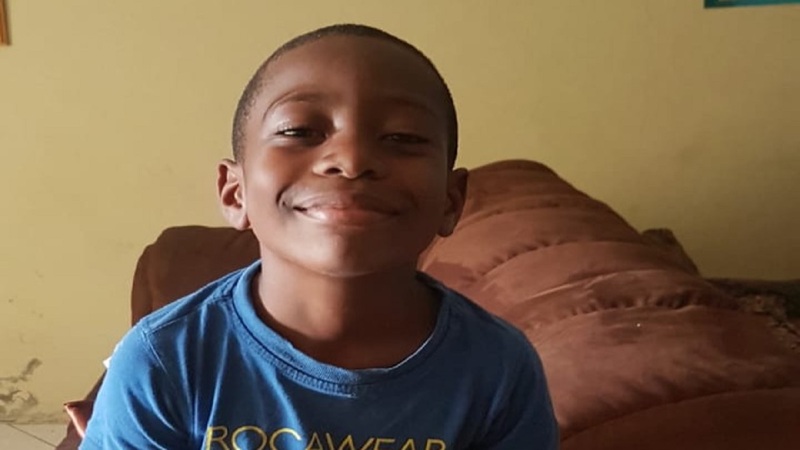 He was scheduled to leave the island on April 20, 2019. 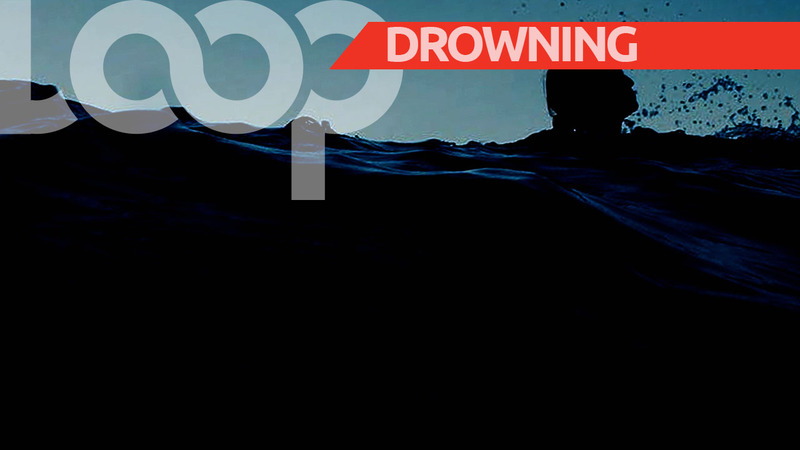 Acting Inspector Rodney Inniss told media in a press release that "initial investigations into the matter revealed, that the deceased went swimming at the mentioned beach sometime around 10:30 am when he got into difficulty. A jet-ski operator who was in the area, alerted the lifeguard on duty who affected a rescue. "The victim was brought to shore and efforts were made to resuscitate him by performing CPR but they were unsuccessful. Ambulance personnel were summoned and on their arrival, they made a check for signs of life but found none. "The victim was pronounced dead at the scene by the Police Medical Officer at 12:27 hours." 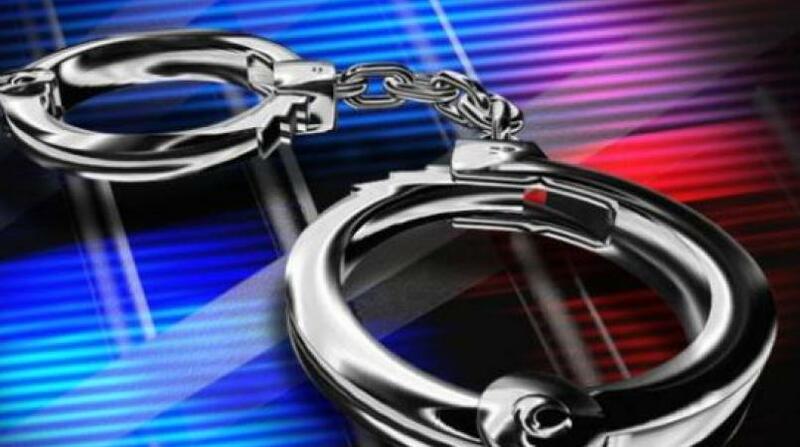 Anyone who can provide any information that can assist in these investigations is asked to contact Police Emergency at 211, Holetown Police Station at 419-1700, Crime Stoppers at 1800-8477(TIPS) or any Police Station.